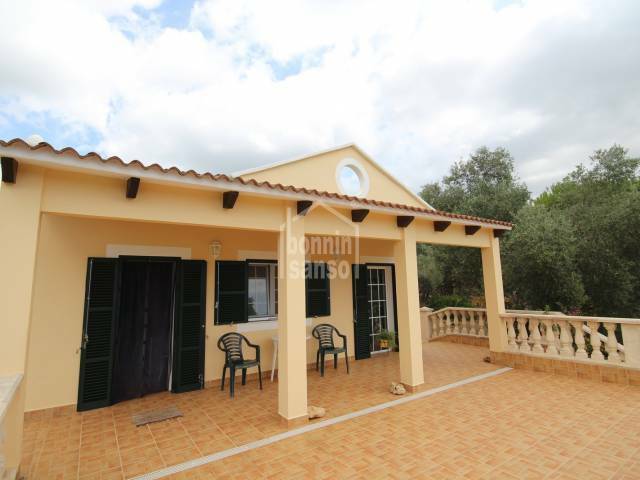 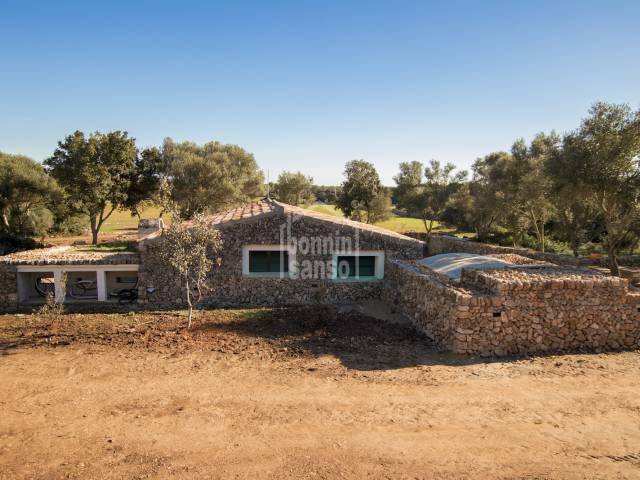 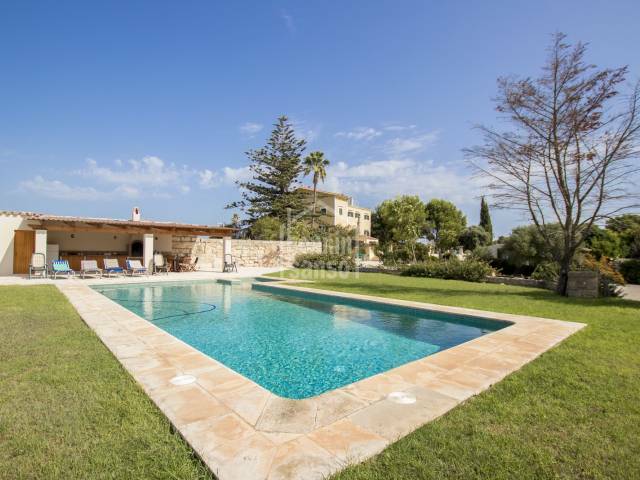 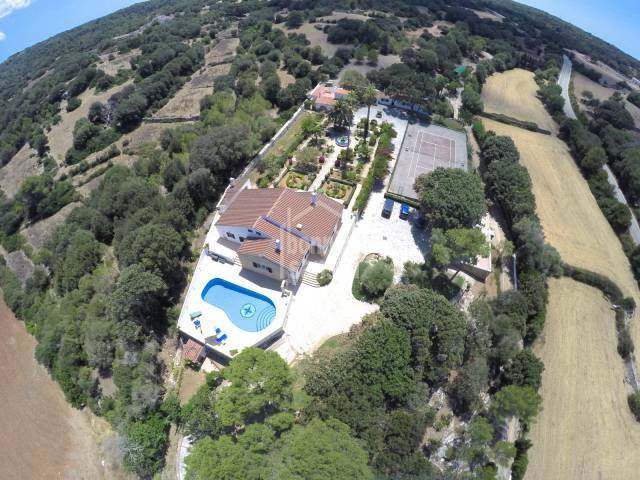 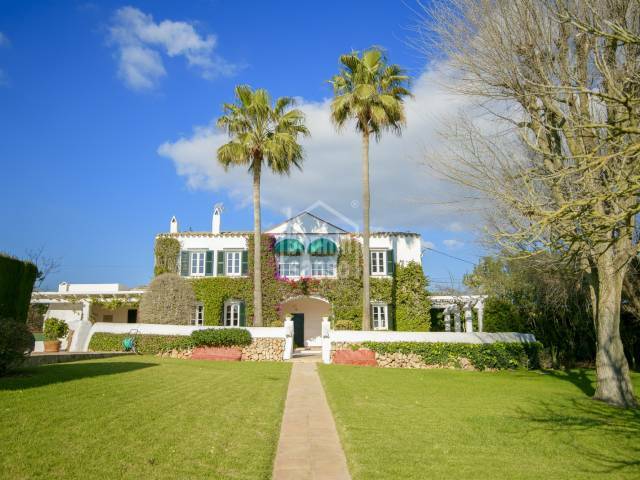 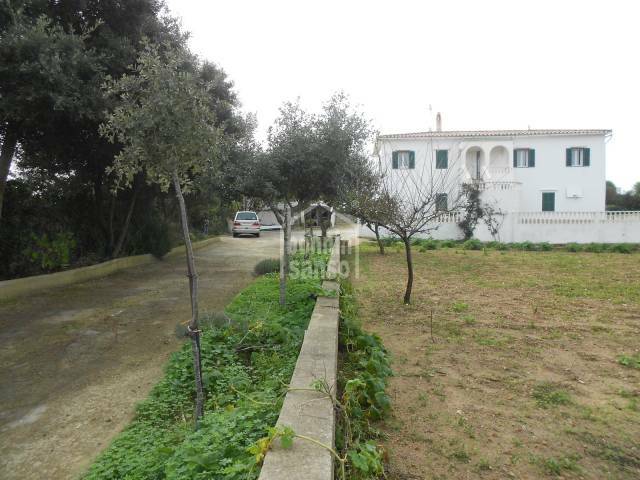 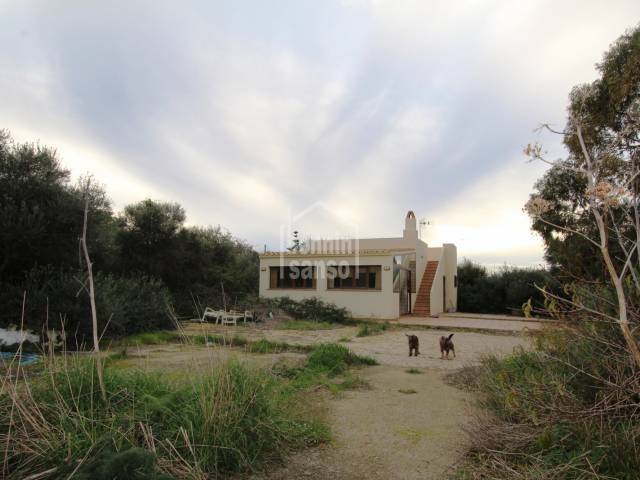 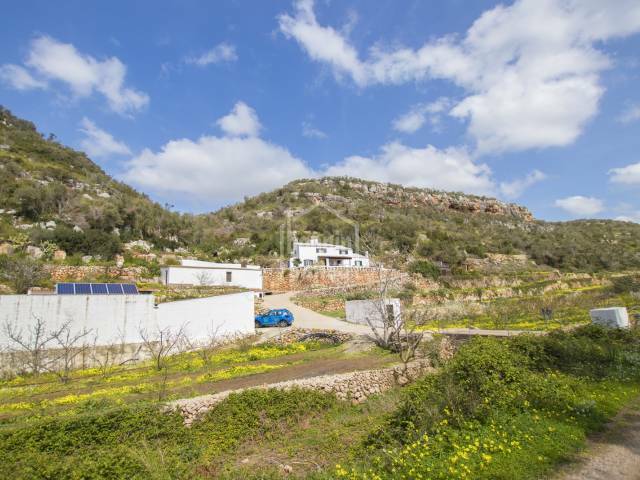 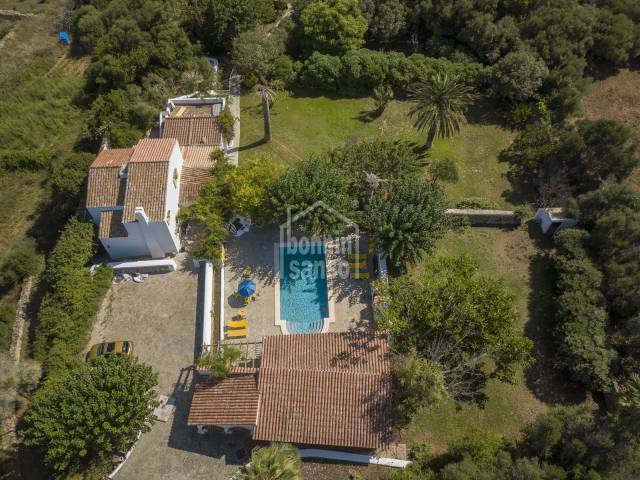 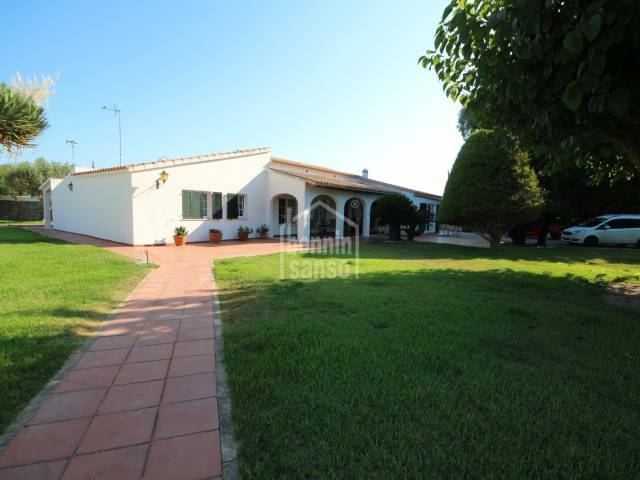 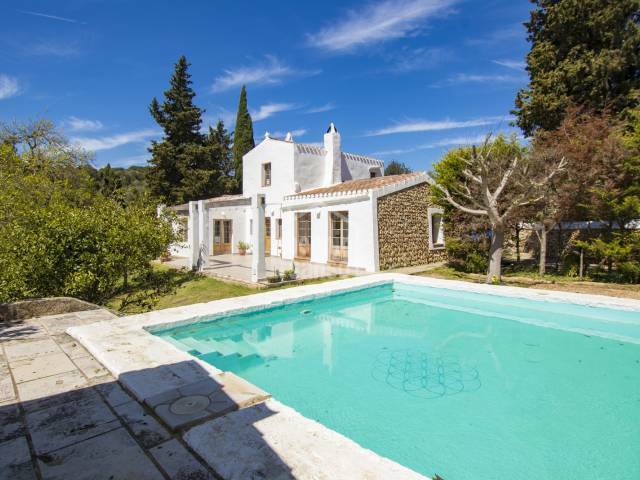 Spectacular country house completely renovated. 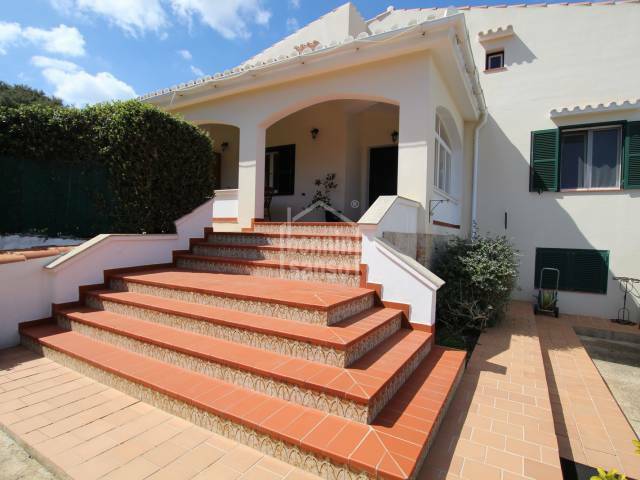 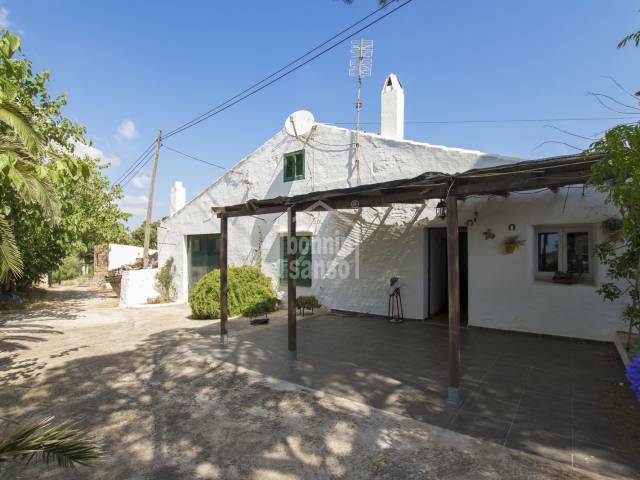 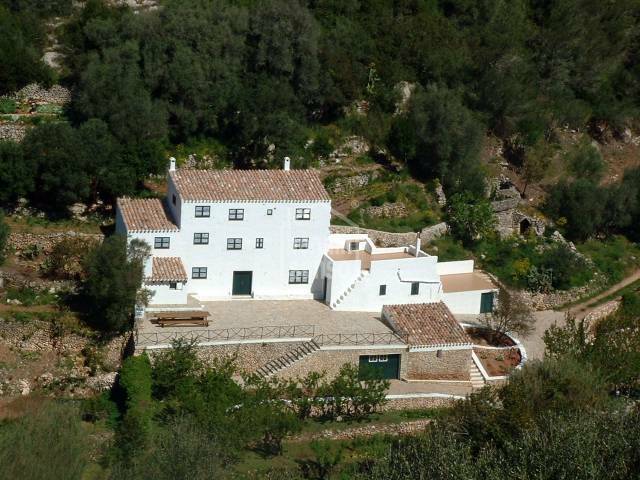 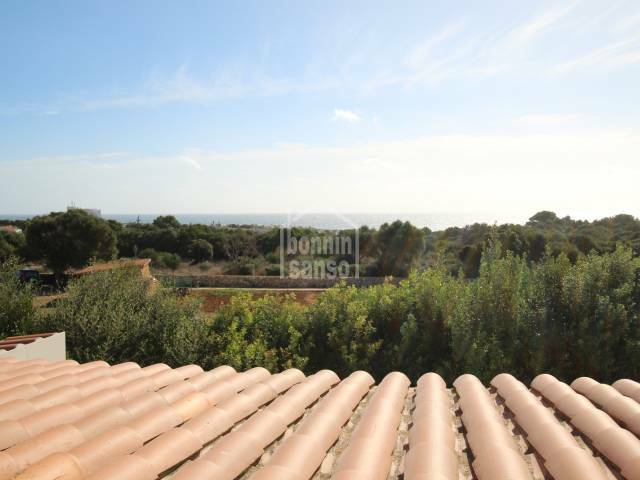 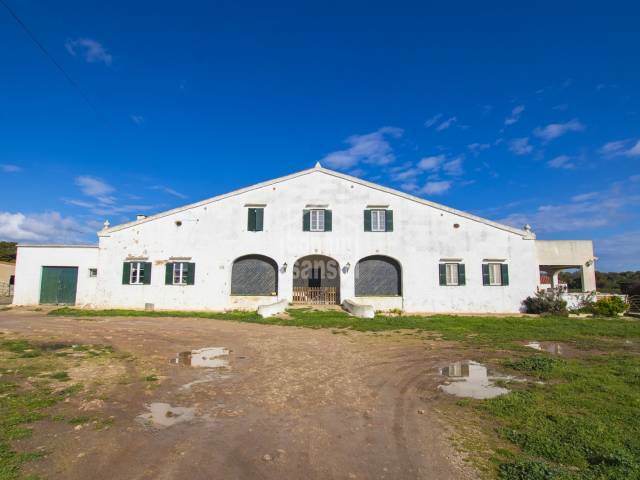 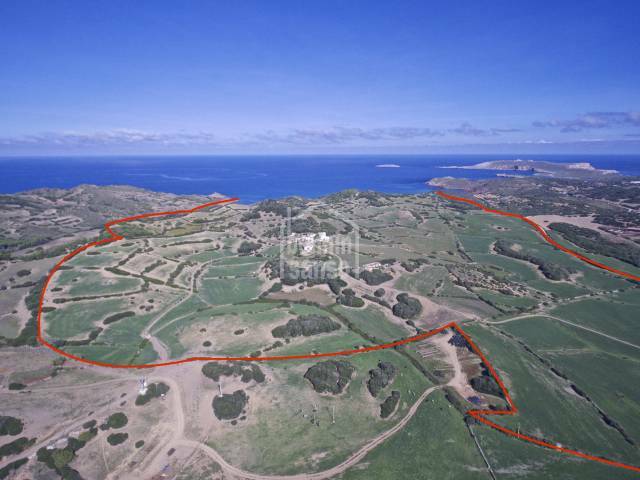 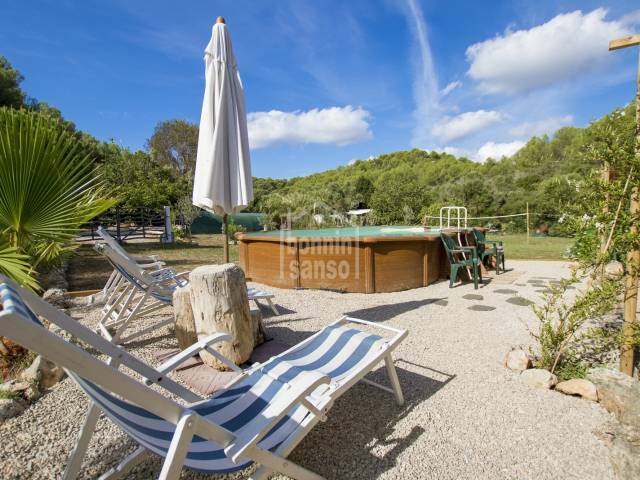 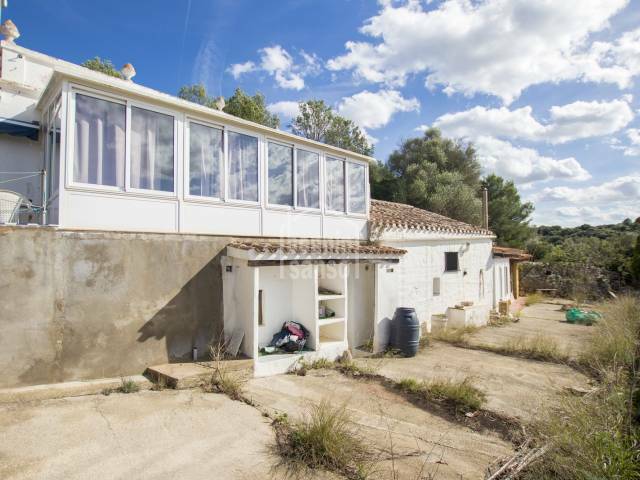 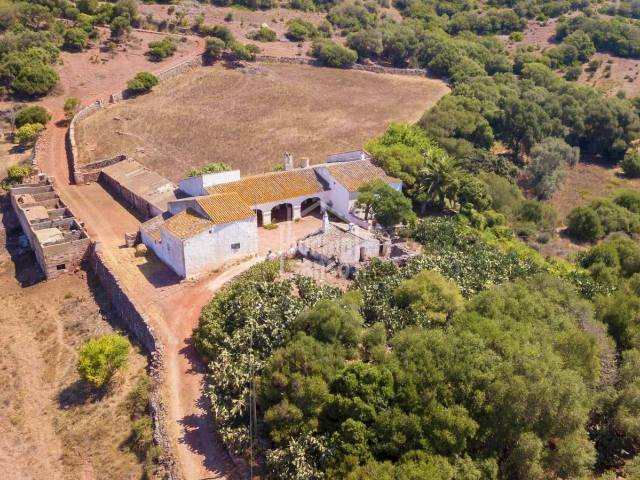 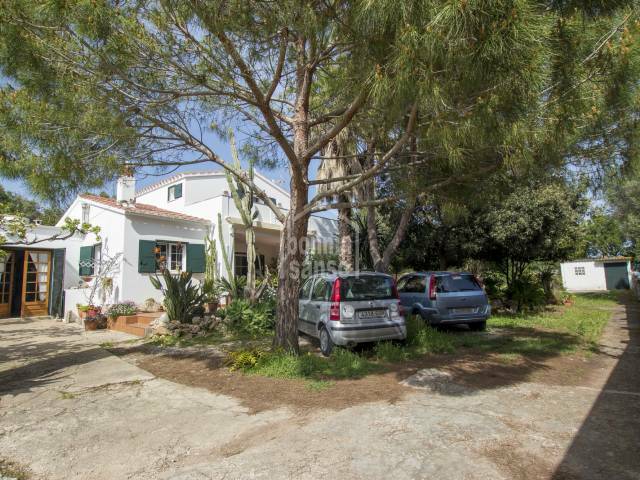 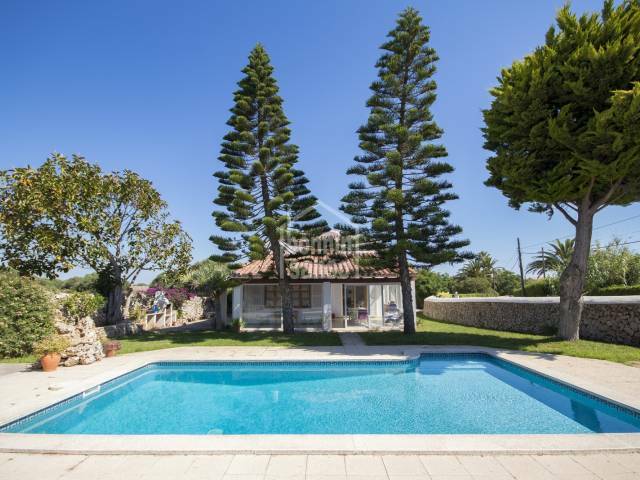 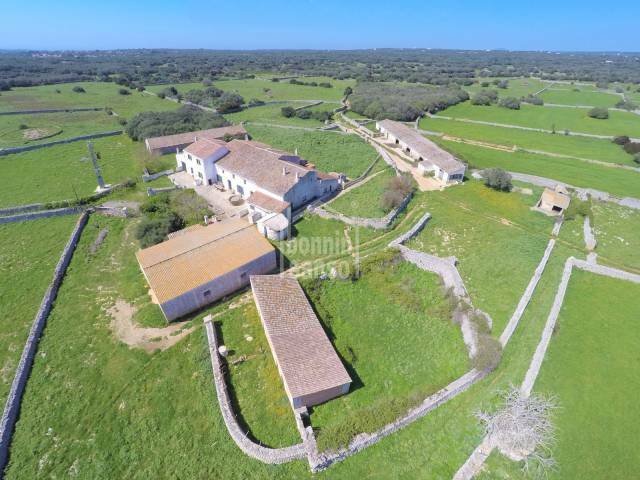 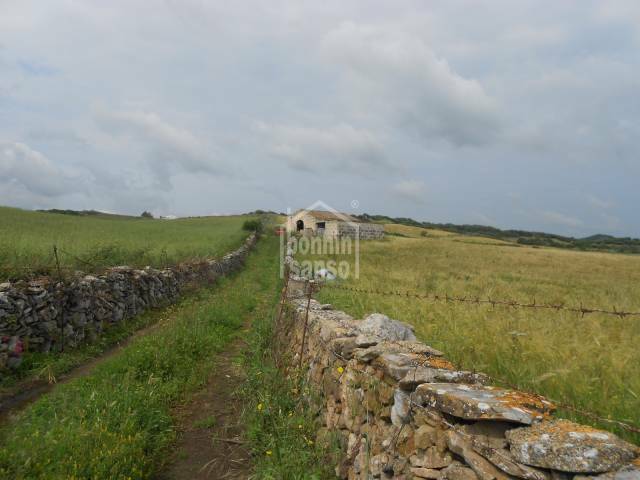 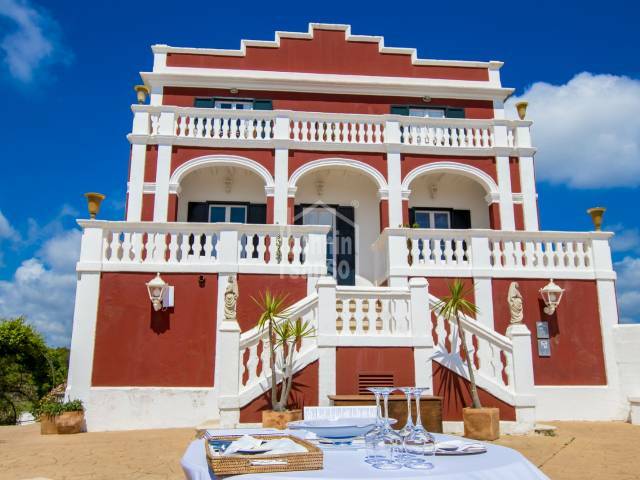 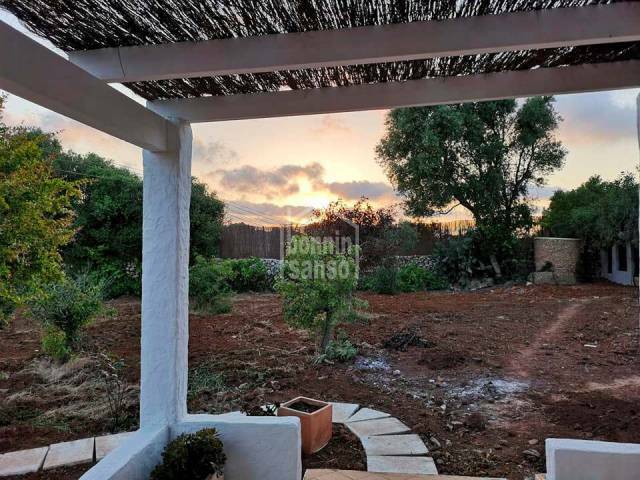 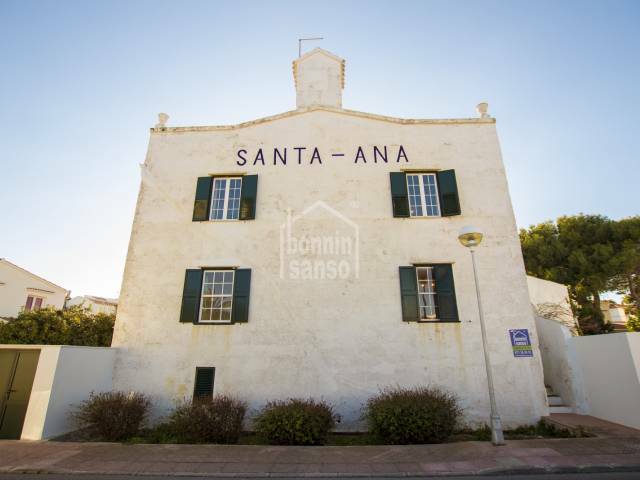 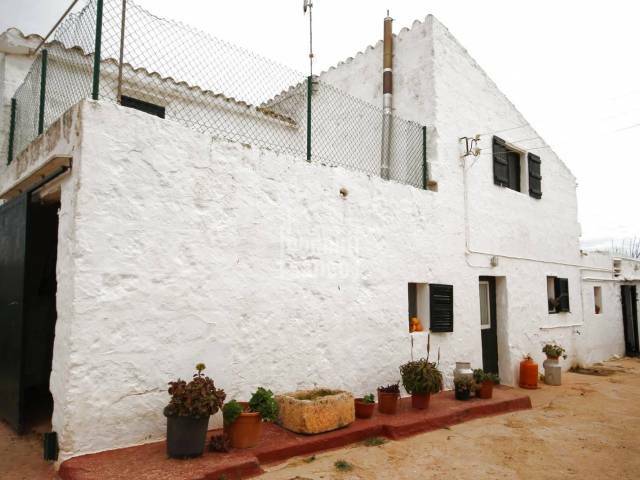 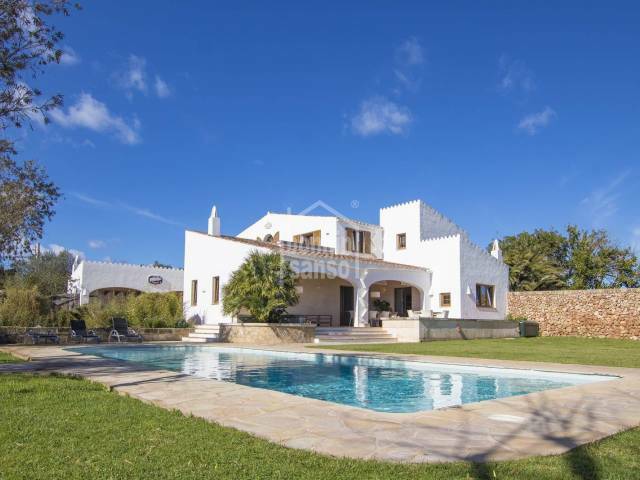 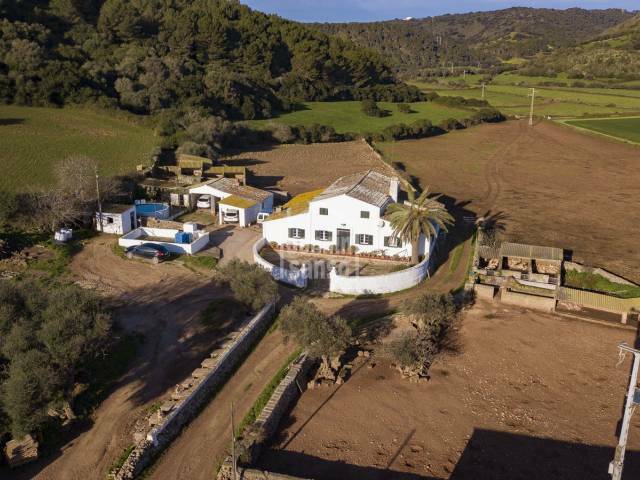 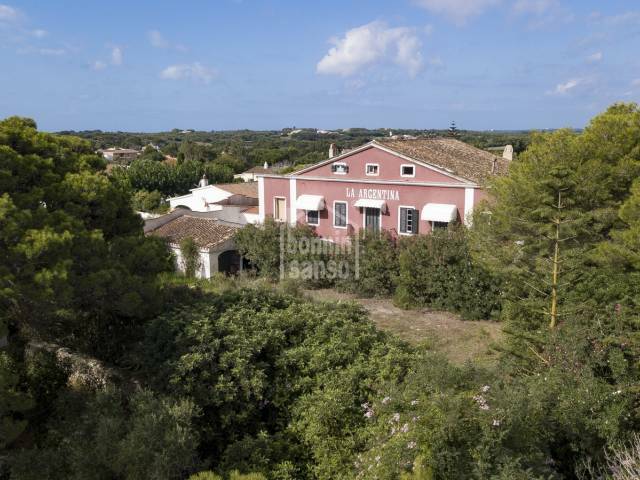 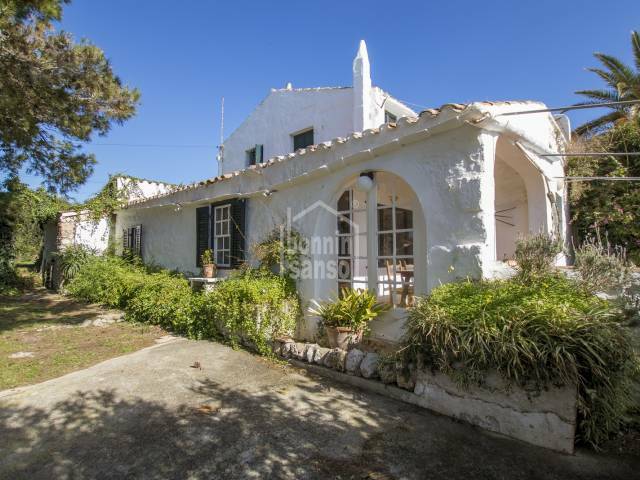 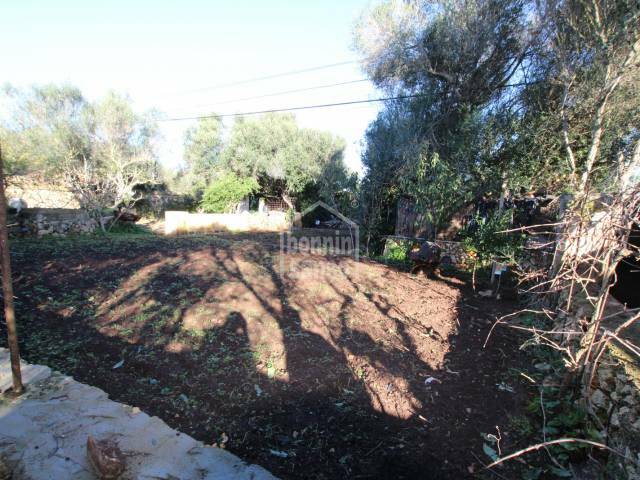 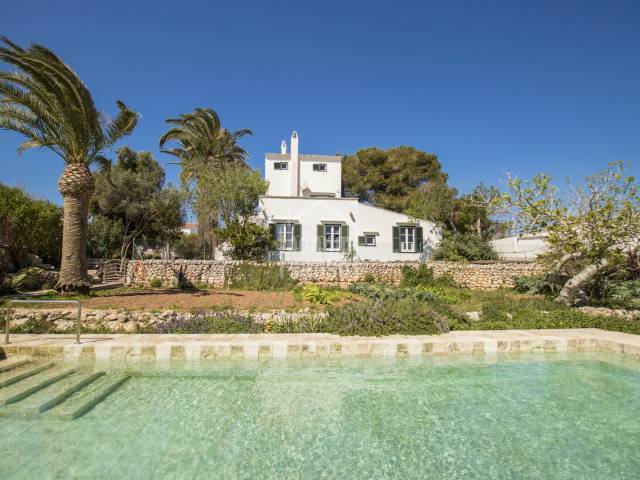 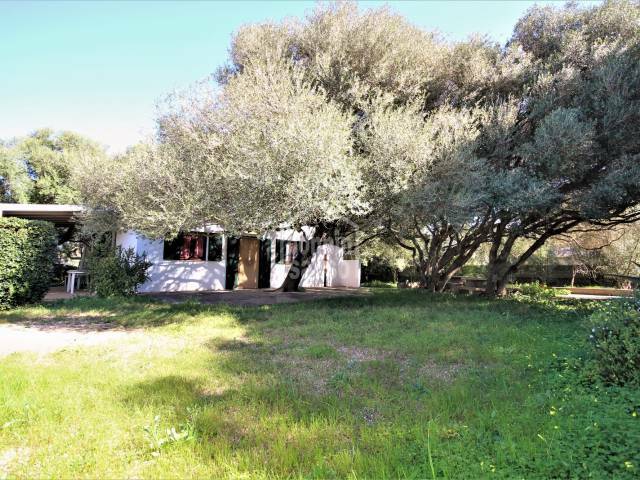 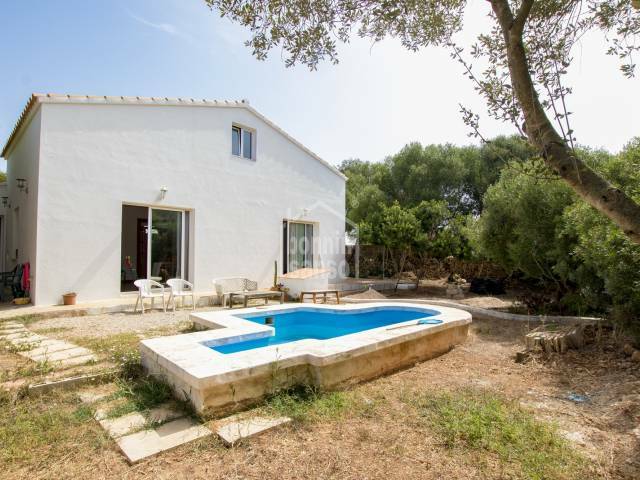 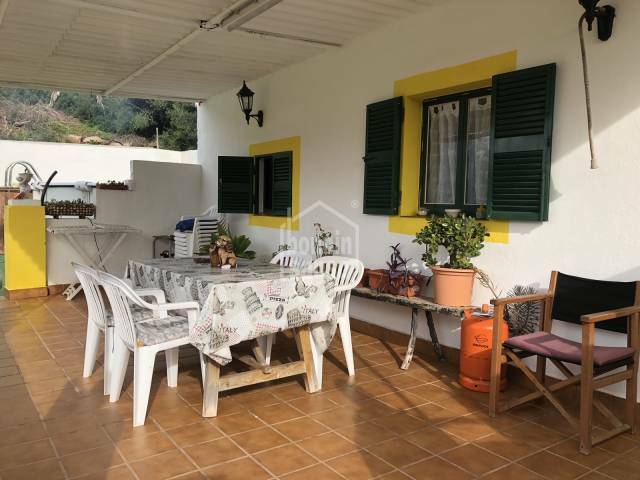 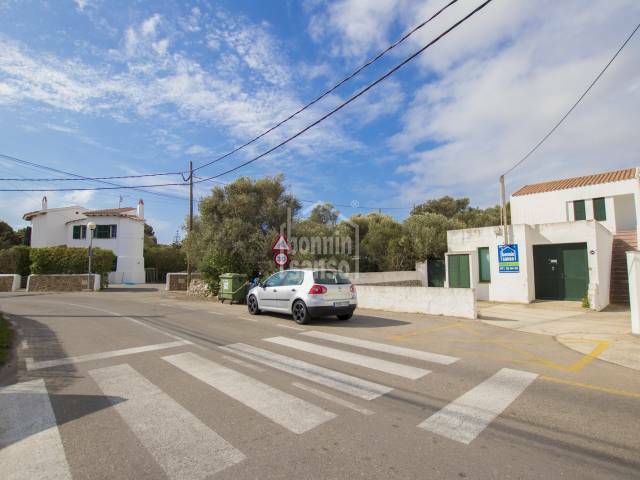 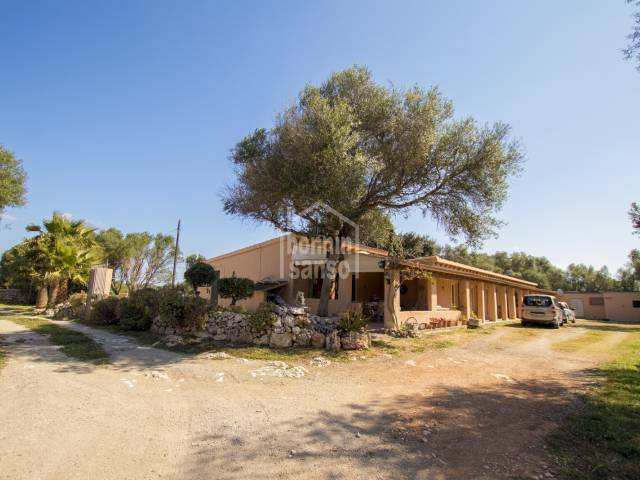 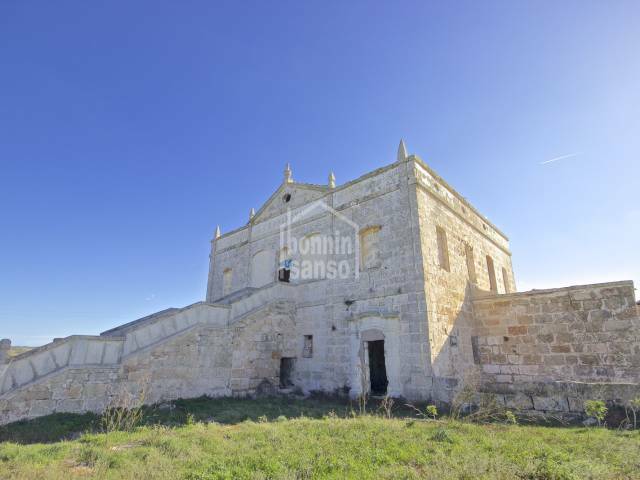 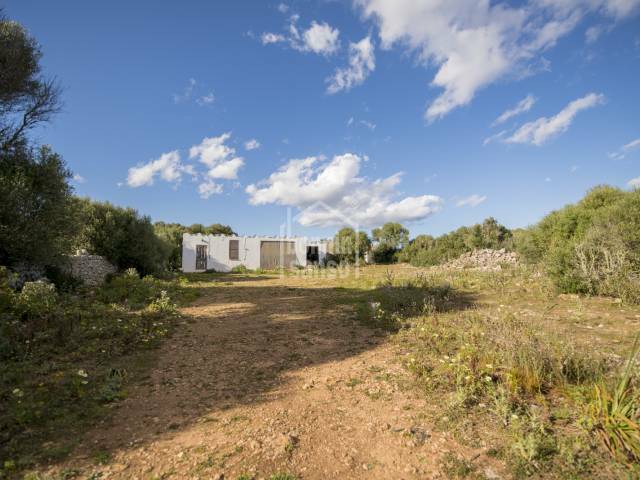 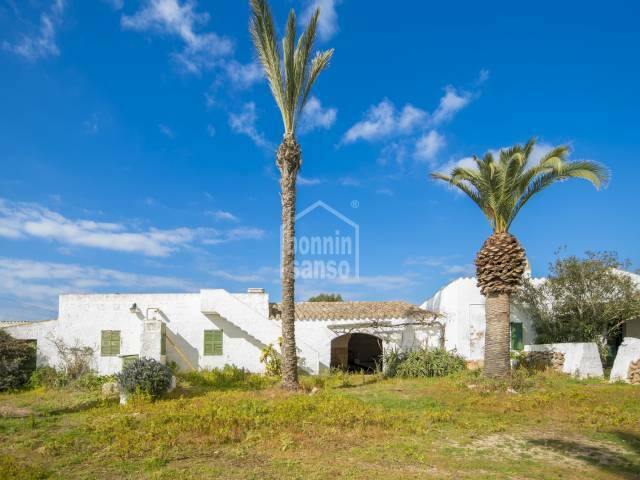 It retains all the charm of the rustic atmosphere typical of the countryside of Menorca. 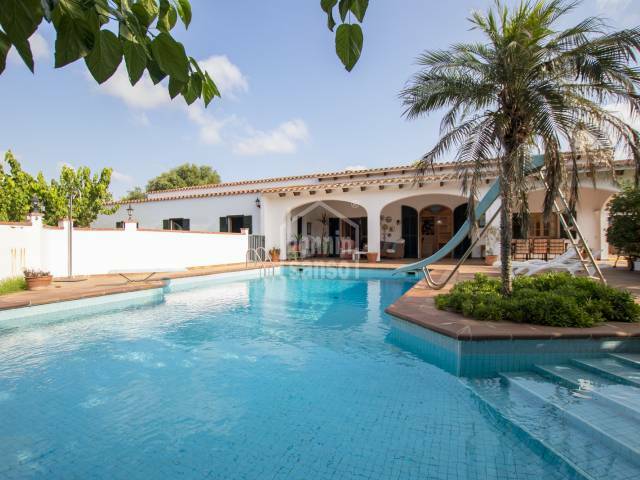 It is located in a dream garden with a beautiful pool.